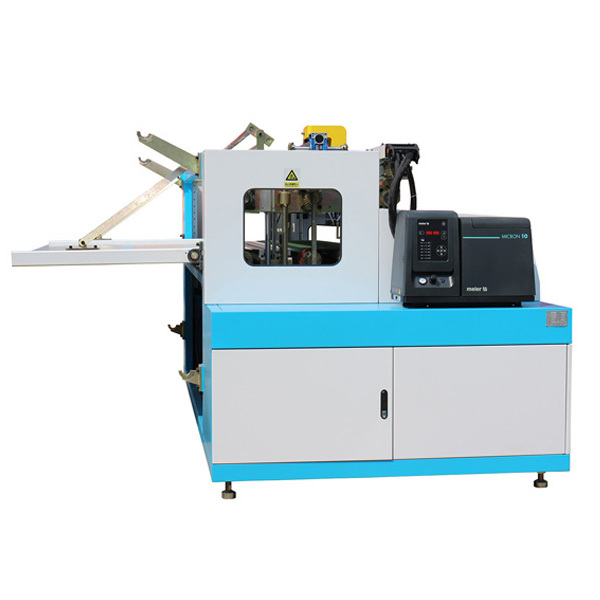 This machine used for assembling pocket spring unit via extruding glue through the nozzle to the spring rows. And upper and lower non-woven covers. 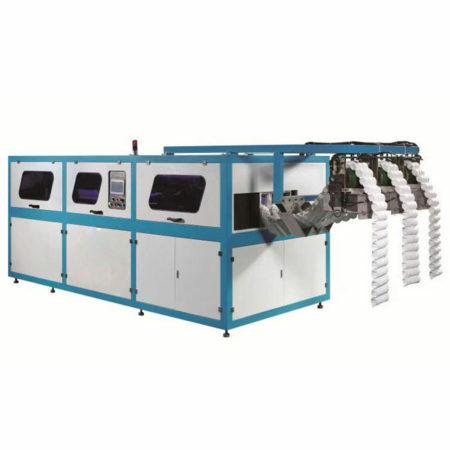 Adopting touch screen, the machine is easy to operate, highly automatic with stable performance and well-glued effect. 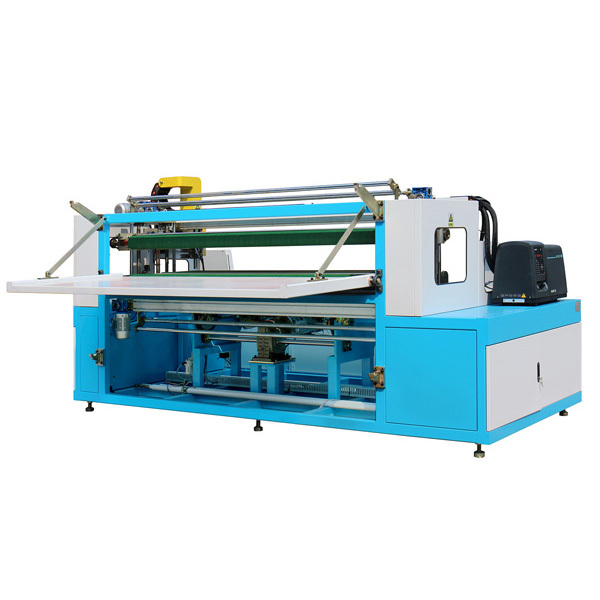 1.The servo conveying mattress, size precision. 2.Mattress adjustment is convenient. you only need to enter mattress width and row number. System will automatic calculation of transportation distance. 3.with micro-computer and self-developed system, ultrasonic welding, low noise, no pollotion. 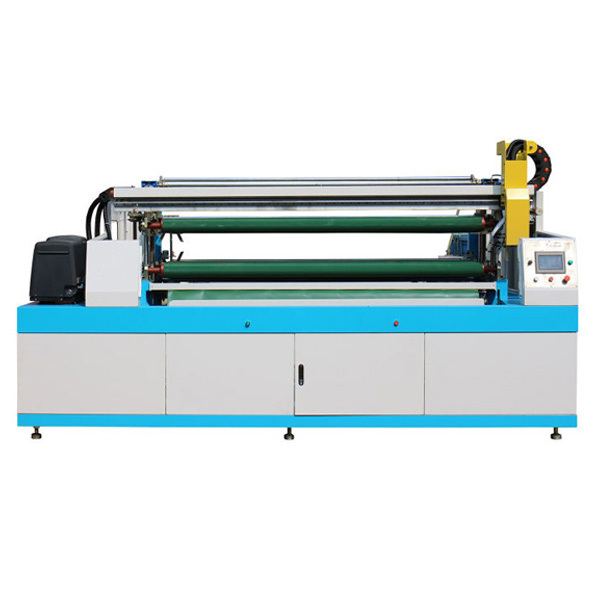 4.The function of the automatic diameter cutting back, to save more time. 5.The CNC platform lifting for saving time and saving power. 6.An optional task model, more humanized. 7.The induction of the screen of light, more safety. 8.Freely programmable glue saving system with interrupted gluing lines. ZIMLIN will holds regular skill trainnings for the operators from the client companies.